The quality of our wastewater screening equipment means we could go years without seeing you. The quality of our customer service means we won’t let that happen. It’s our promise to go above and beyond for our customers. 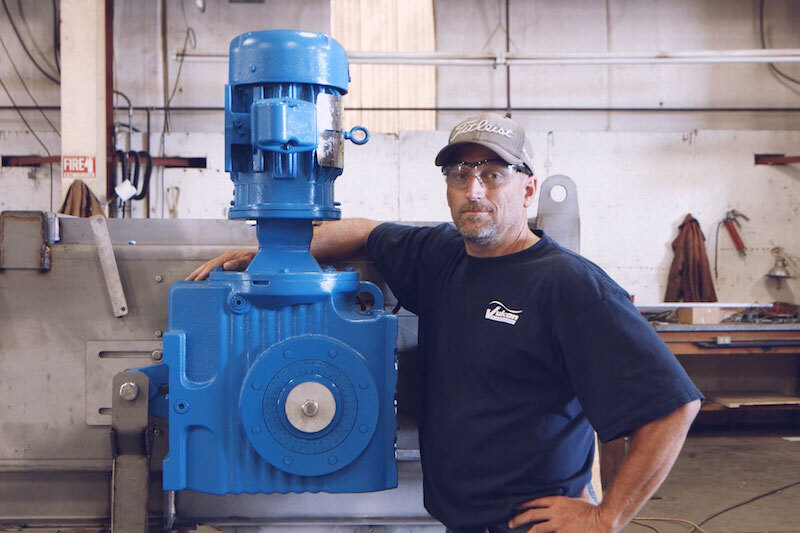 Whether it be fabricating exceptional wastewater screening equipment or aiding in the installation, troubleshooting and repair of this equipment, we do so with a smile. Yes, tough guys smile too. Our operation/maintenance manuals are tailored for each piece of wastewater screening equipment we create so that you can perform preventative maintenance without having to decipher your model from ten other models. You're welcome. Need installation assistance? 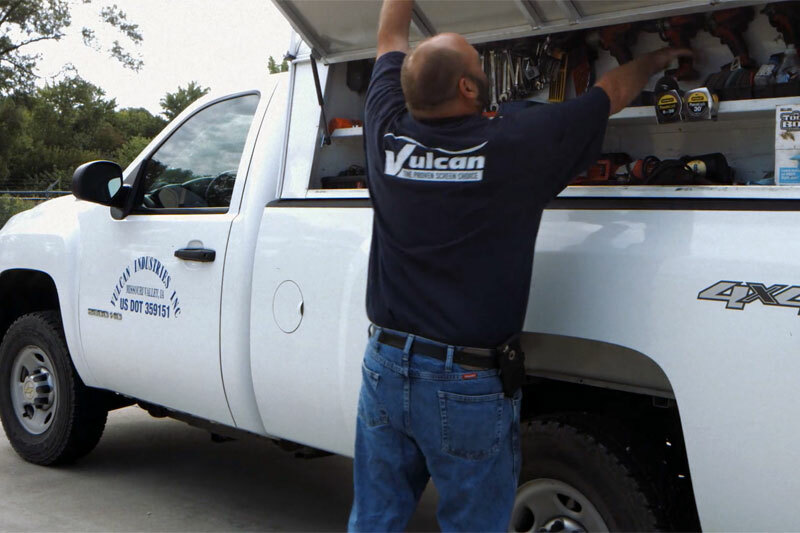 Our experienced field technicians are here to help. They can also provide on-site operation and maintenance training for your staff, diagnose screening equipment issues and assist with repairs when needed. While our field techs' wastewater screening equipment knowledge is vast, our engineers and sales reps know a lot too and are also available to answer questions without delay. 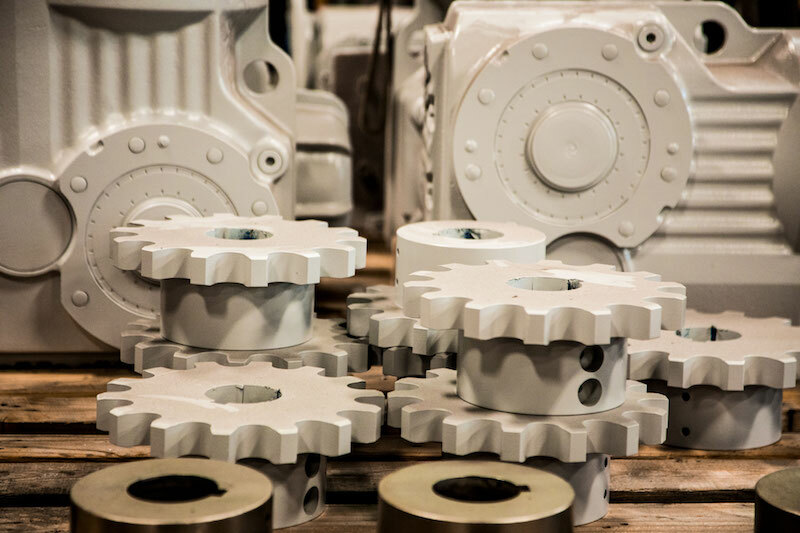 We have an extensive inventory of raw material and replacement parts and can recommend the parts you should have on hand for quick repairs, just in case. Contact our parts department for recommendations that can save you time and money.